Visit our Test Lab – The Colorado Party Rentals Showroom! As you begin the planning process for your next event you will likely have dozens of ideas floating around in your mind. You may even have a notebook organized to collect all of your thoughts and magazine clippings. But you may be wondering if your ideas will really work. When you see it in “real life” will it look as good as in your imagination? You can find out! Make an appointment with the Colorado Party Rentals professionals and let them help you make your ideas come to life. Visit the Showroom and test your ideas. Are you wanting to play with colors and try something bold? 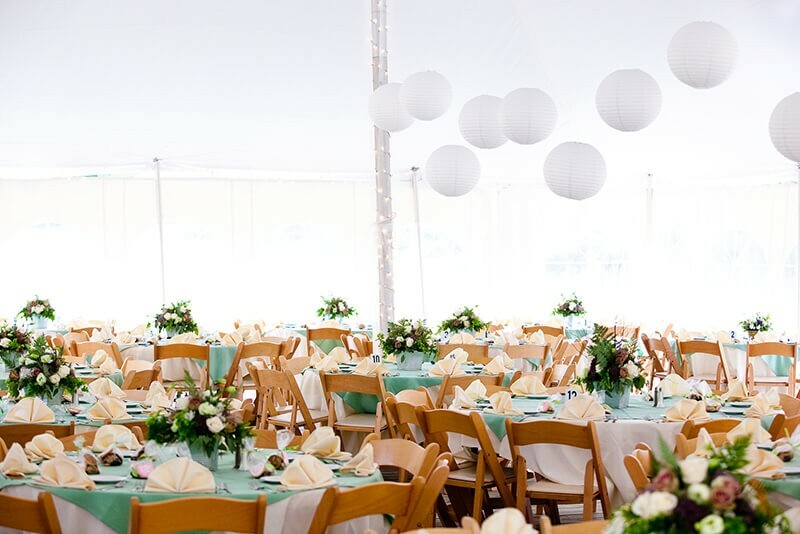 Ask them to show you their collection of gorgeous table linens, and overlays. You can play dress up in real life and see how each of the colors work together to create the look you are going for. Are you nervous that the colors you have chosen may not match the table ware you want. No problem. Piece together your china, drink ware, and table linens and see for yourself if your choice of bold colors will bring out the effect you are looking for. Are you interested in creating a simple vintage style? But maybe you are concerned the look may feel too “country”. No problem, let the experts at Colorado Party Rentals show you the numerous options from plain white china, to a dressy silver lined china paired with a lace look overlay. There are many ways to achieve the vintage look you are desire and our creative experts will have a suggestion for you. Do you prefer a modern, classy theme? Do you want a neutral color palette and clean simple lines. Test our your ideas in our showroom and set your table with each of your ideas. See it come to life and decide which neutrals you prefer and where you prefer them. 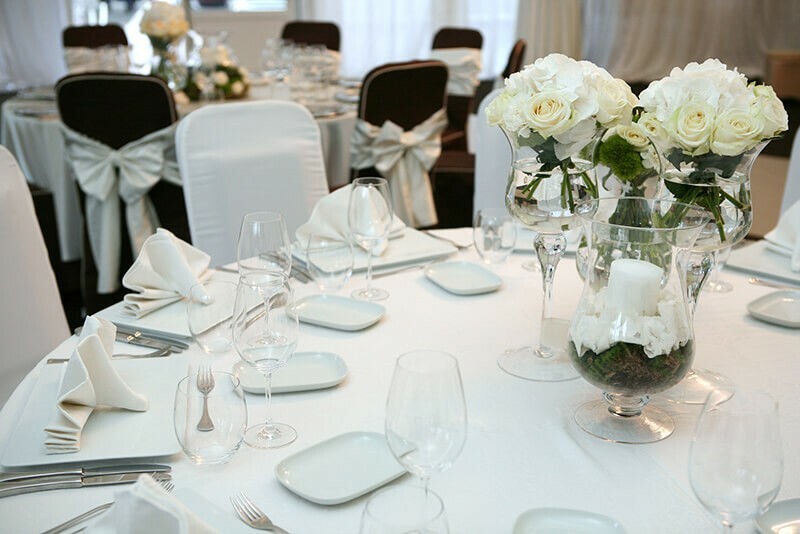 Do you plan to use solid white china, how about a beige, or taupe linen-look overlay? Colorado Party Rentals in committed to helping you see your vision come to life. Make an appointment today to see the beautiful showroom and meet the experts. Let them help you arrange a table or two and see if your ideas are going to look as incredible as they do in your imagination. Let them suggest some new ideas, or possible a tip you may not have thought of. This is your one stop shop for your planning needs.